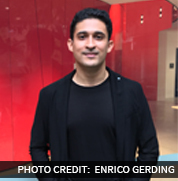 A graduate of the prestigious Lahore University of Management Sciences (LUMS), Dr. Haris Aziz has recently been awarded the accolade of one of the world's top 10 AI researchers by the IEEE. Rozee had the opportunity to carry out a personal discussion with him, and learned much about the man behind the magic. 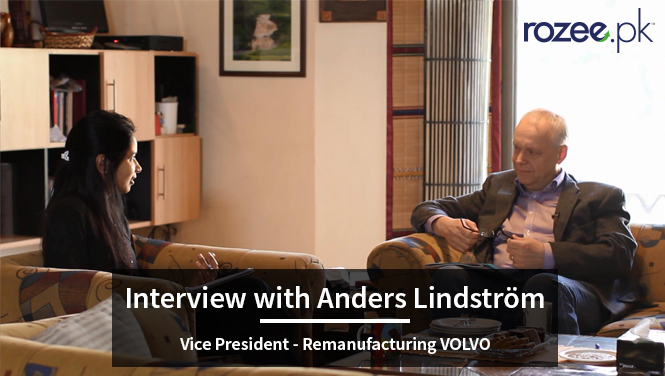 Tazyeen Anjum recently had the opportunity to sit down for a vis-a-vis with Anders Lindstrom, Vice-President of Remanufacturing at VOLVO, and discussed some key elements related to the transportation industry. 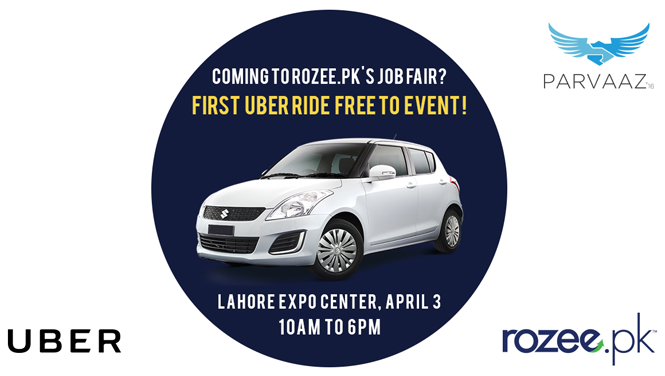 We are delighted to announce that ROZEE.PK and Uber have partnered together for the ROZEE.PK Parvaaz 2016 Jobfair event in Lahore on Sunday, April 3. One of the main problems of an employee before acquiring a job is finding a job. Once that is done, the trick is finding out how to sustain it. 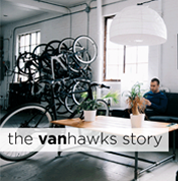 Workplace politics and a lack of communication can make even smooth processes become complicated. Here, Mr Usman Shahzaib looks for some answers with the support of Master Group's Mr Haroon Ahmed.